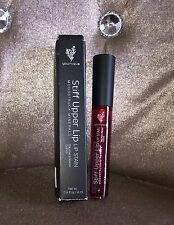 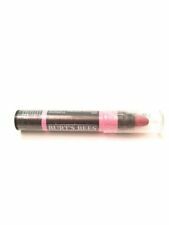 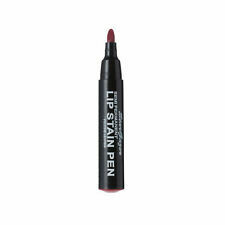 Burt's Bees Lip Crayon Carolina Coast 0.11 oz. 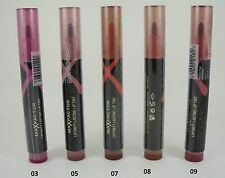 Lip Crayon. 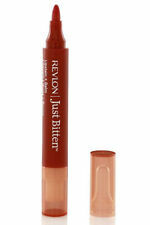 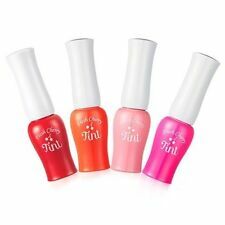 Full size 0.11 oz.